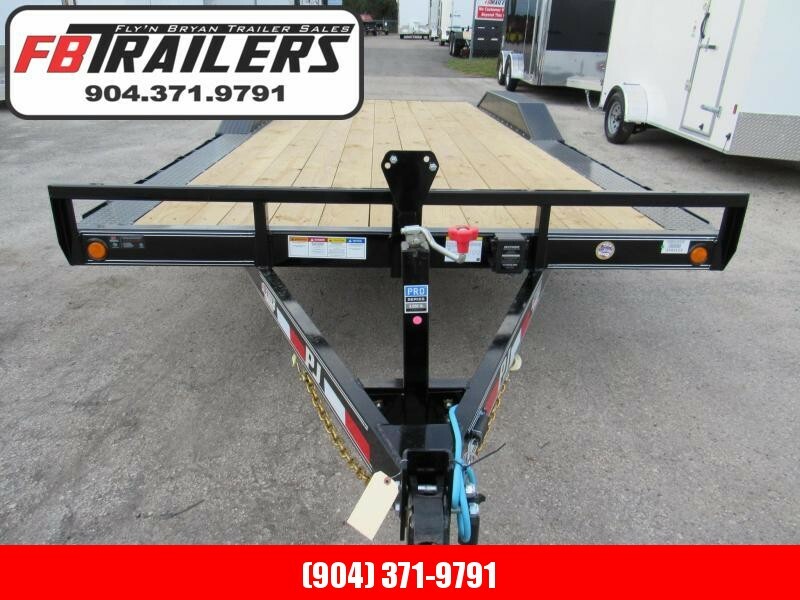 Sundowner's All Purpose Utility Trailer has a sporty look with stylish features and is built road worthy for a long life. 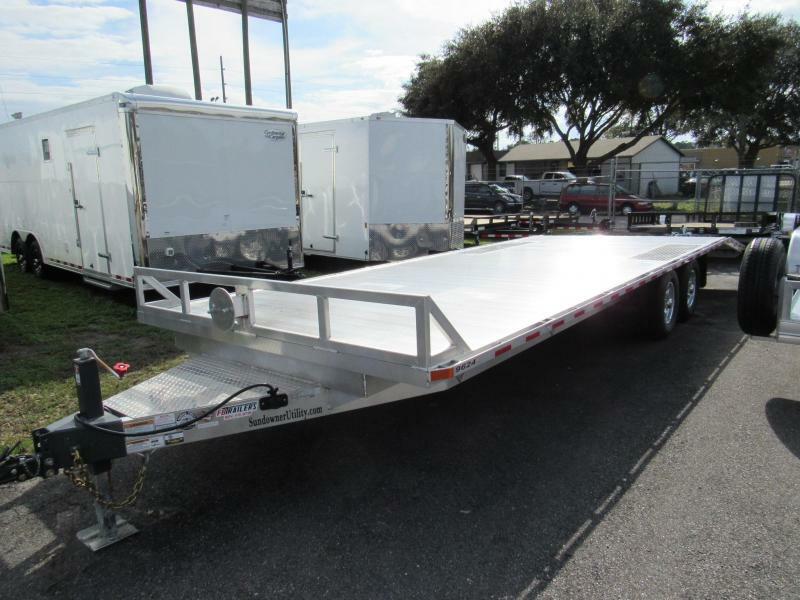 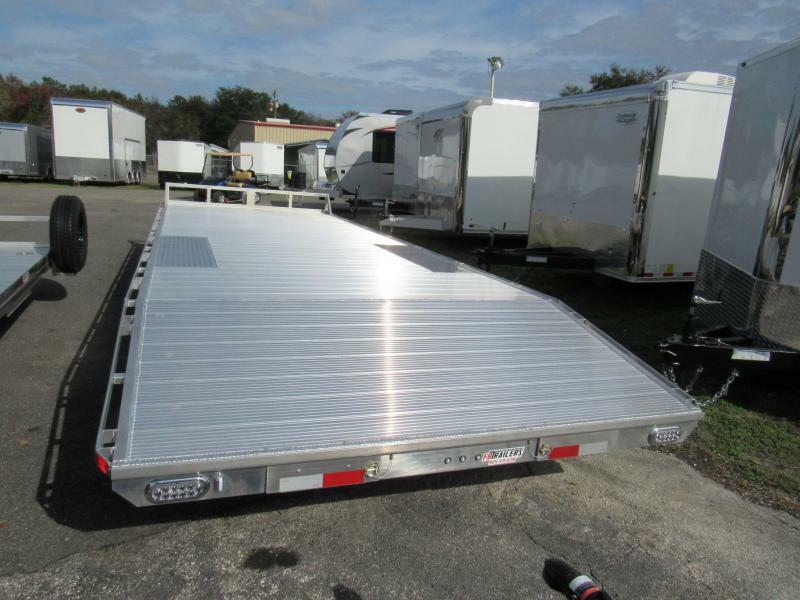 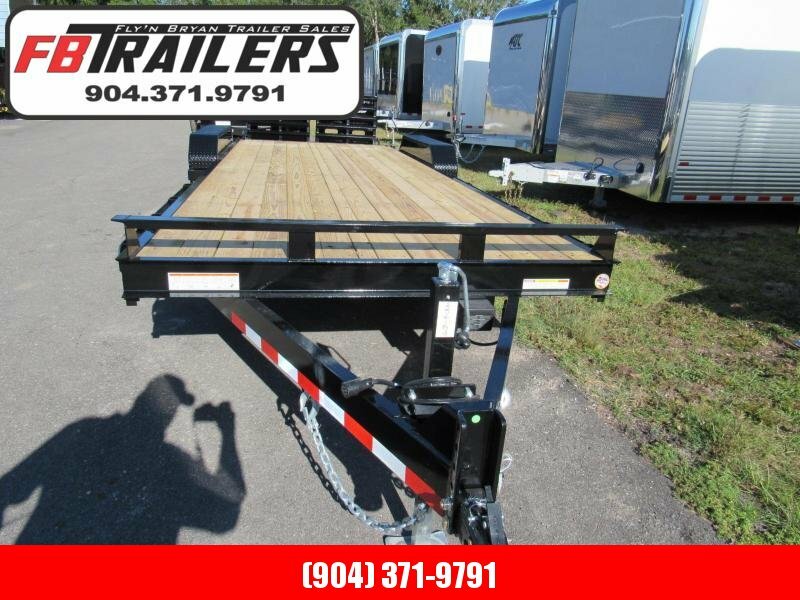 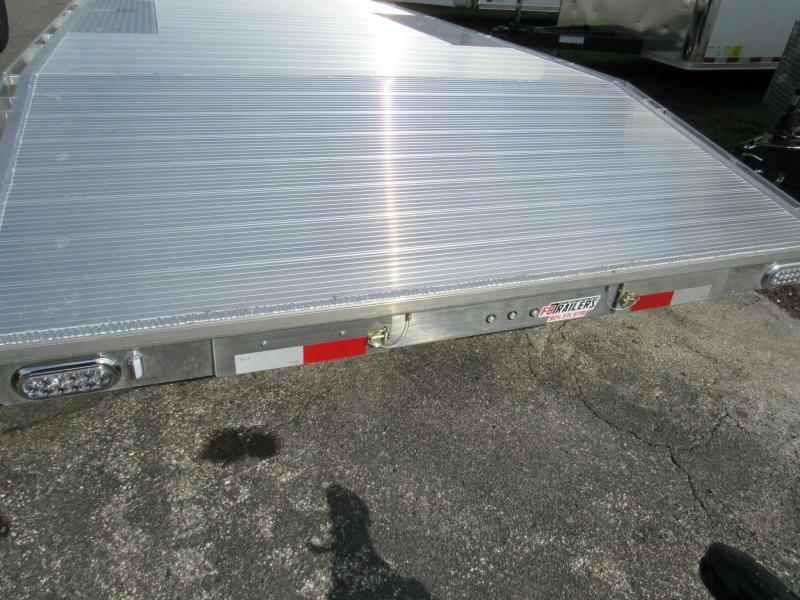 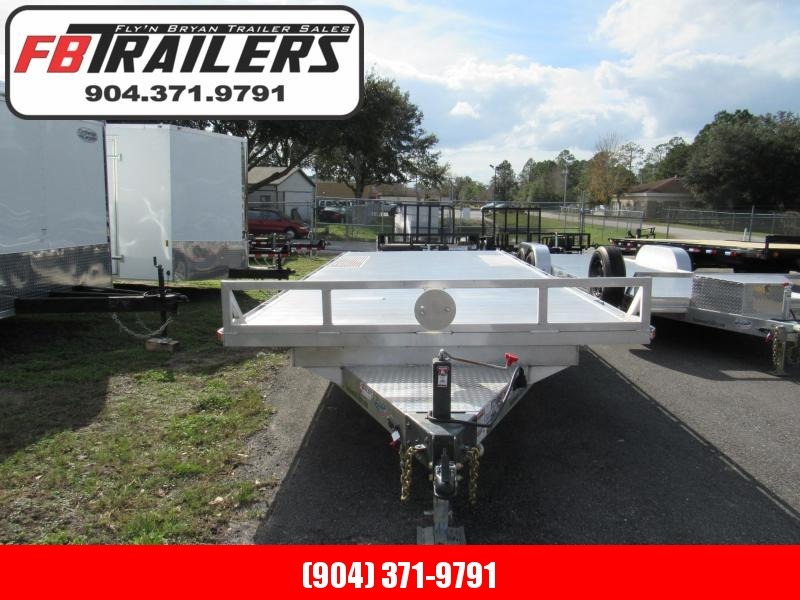 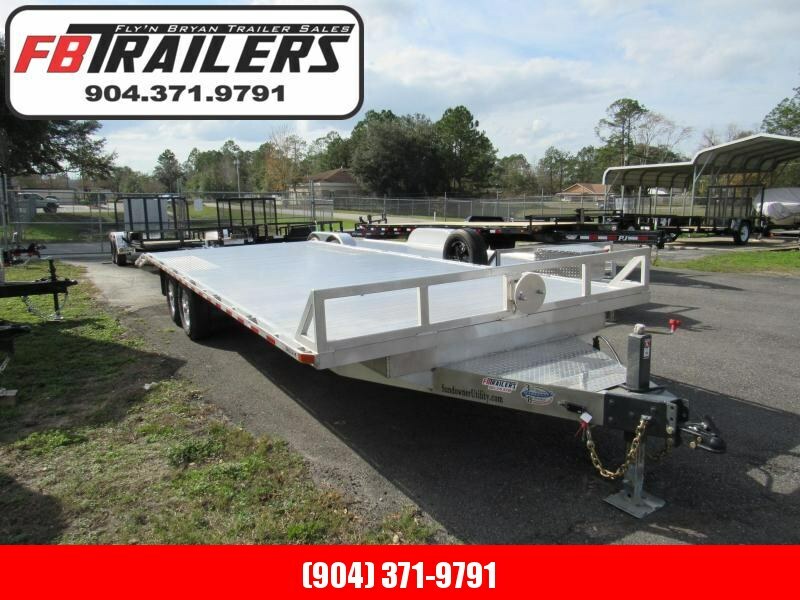 This all aluminum deck over trailer is 8' wide with stake pockets and a rub rail, a front bump rail, and an interlocking aluminum plank floor. 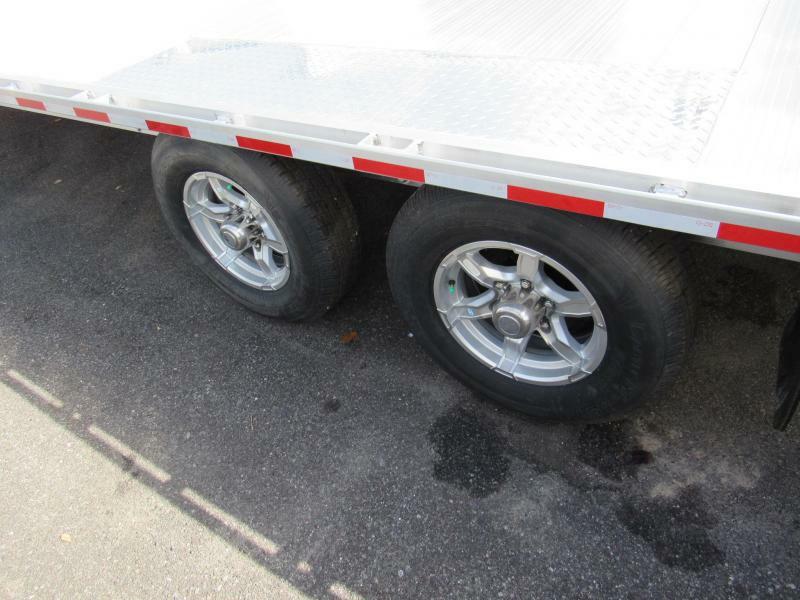 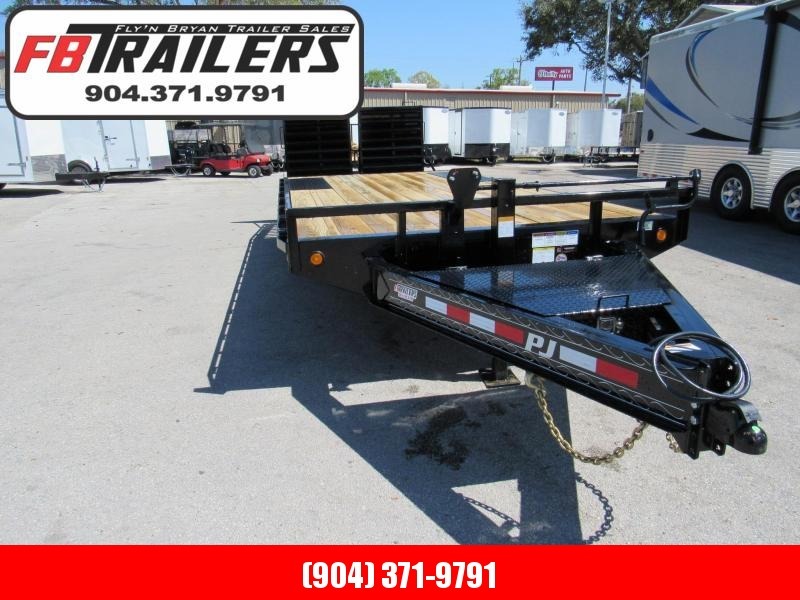 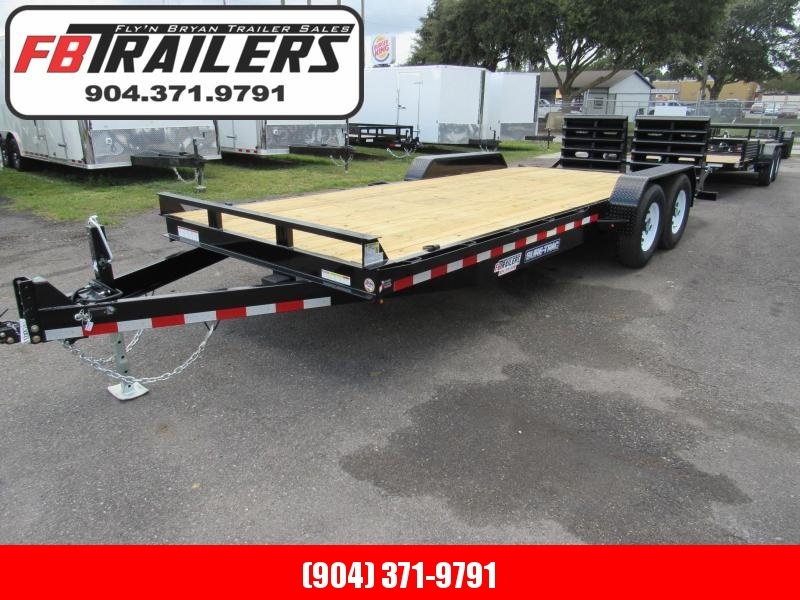 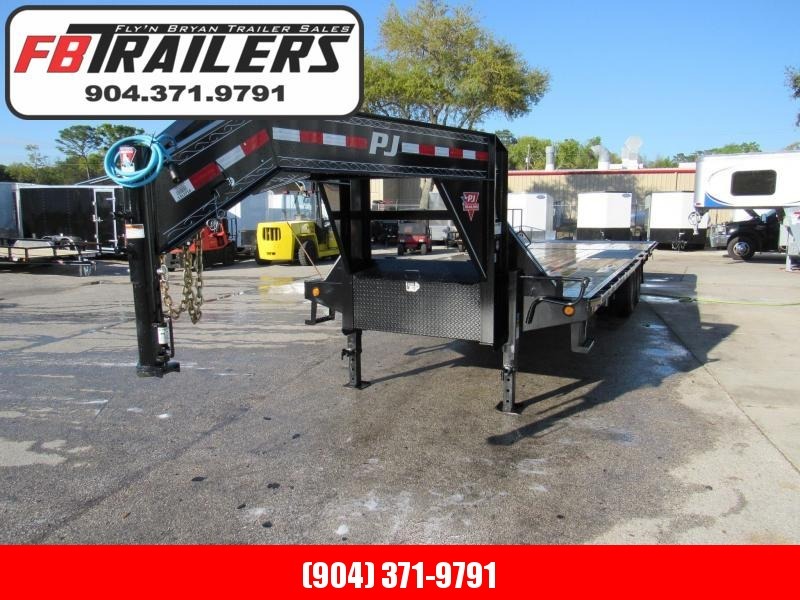 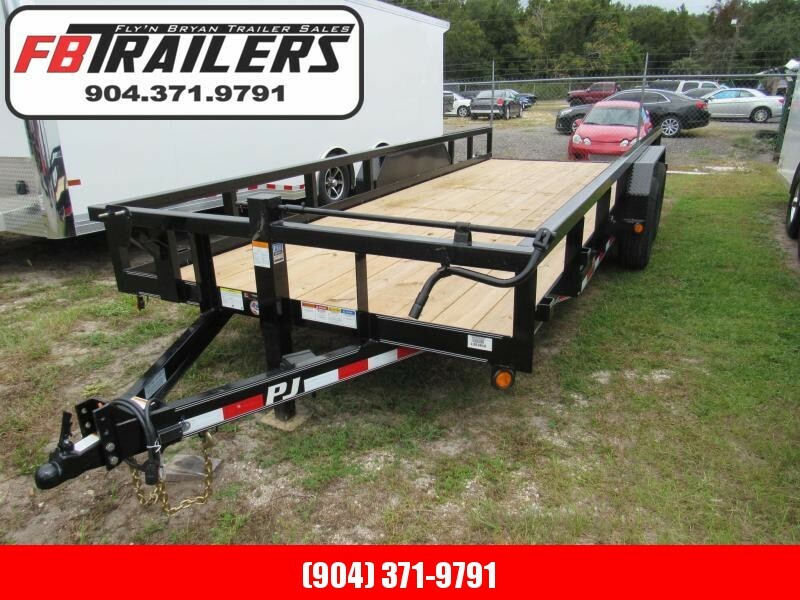 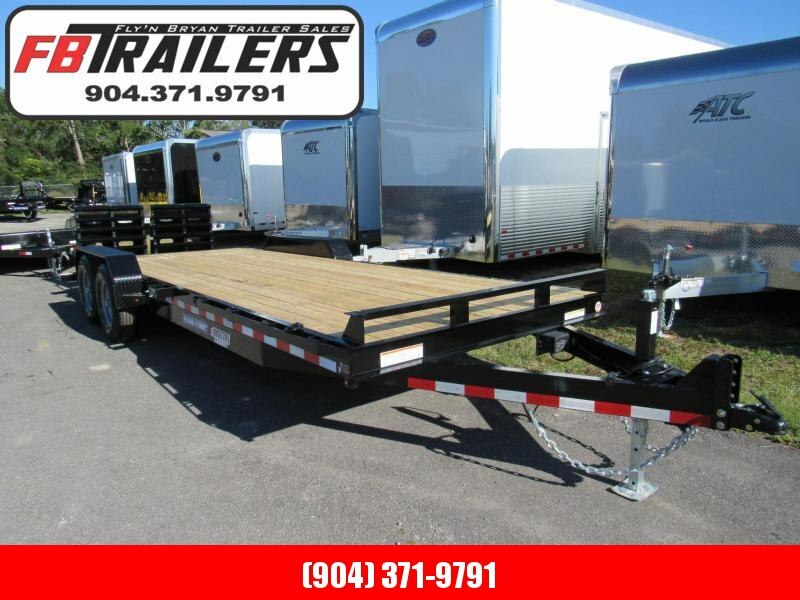 It is well equipped with 5200 pound rubber torsion axles, electric brakes, stylish aluminum wheels, 15-inch nitrogen filled radial tires, clear lens LED lights, and a heavy duty adjustable coupler. 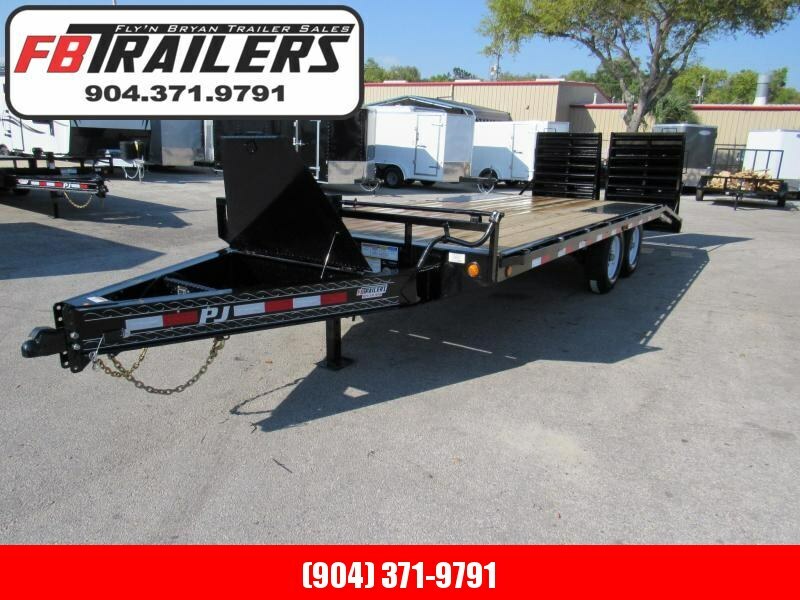 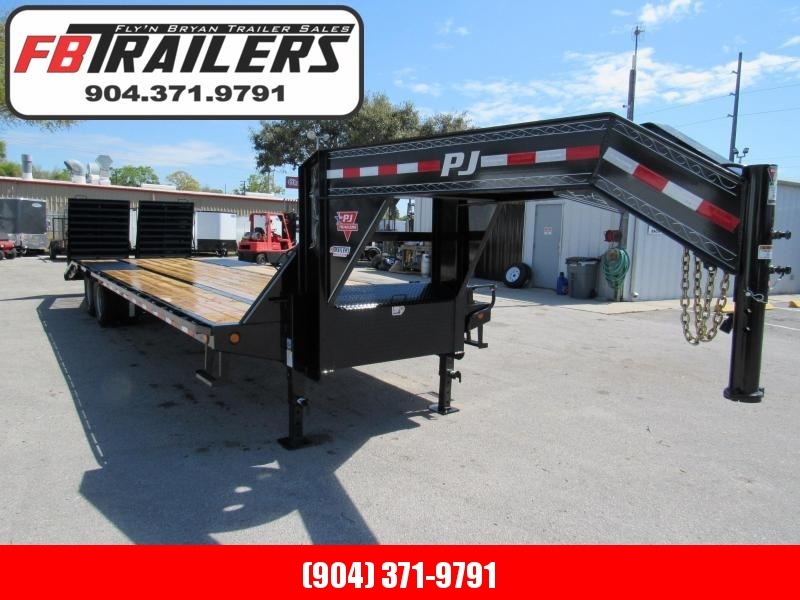 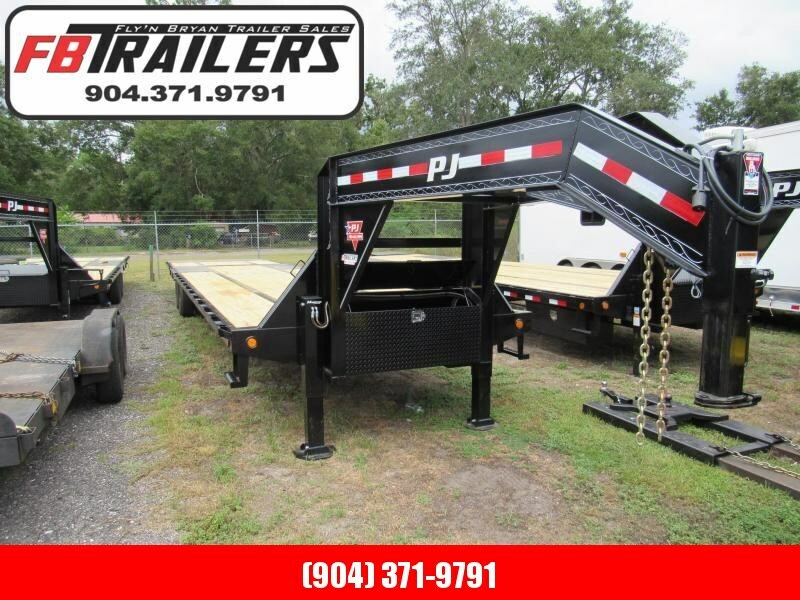 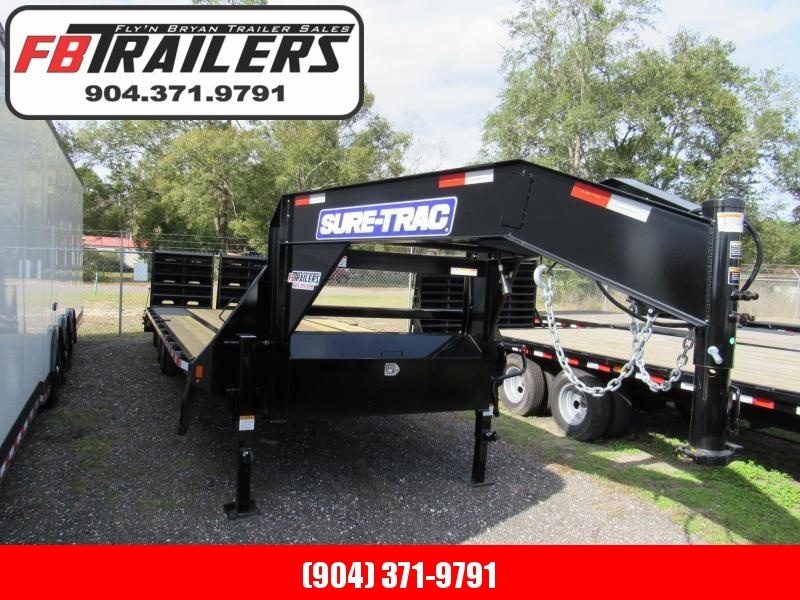 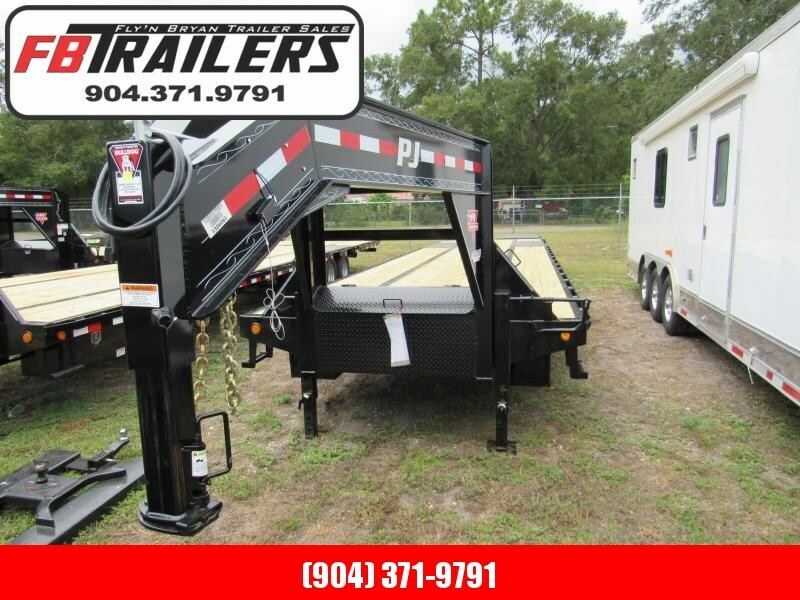 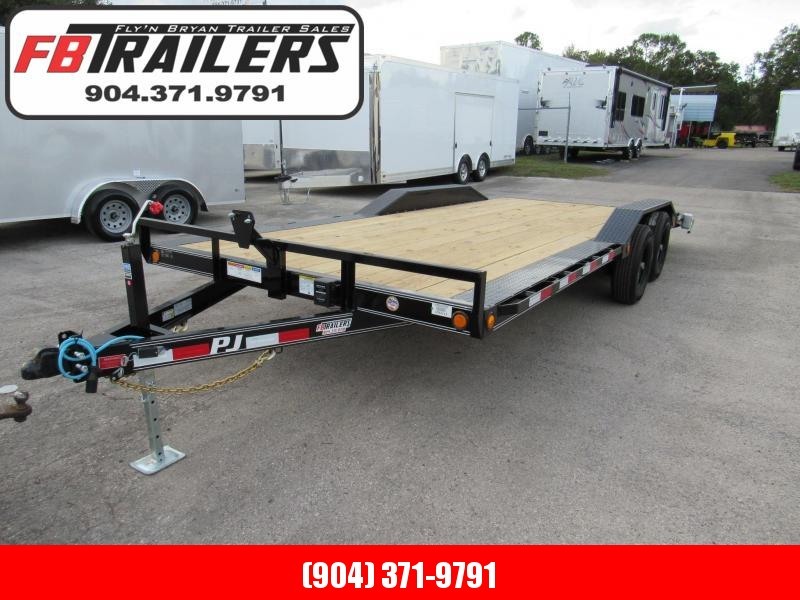 By selecting from a wide array of options, units can be tailored to specific needs for motorcycle, ATV or outdoor enthusiasts of all types -- as well as for specific business and professional uses. 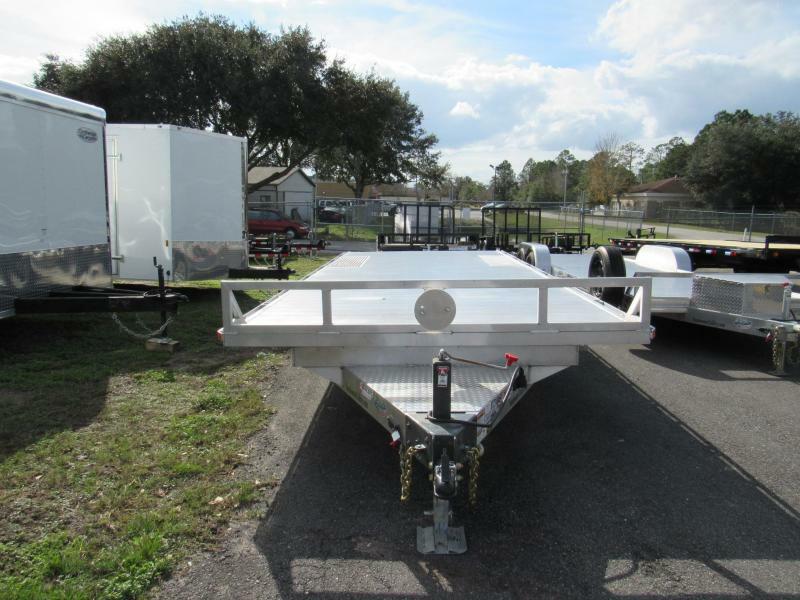 Bumper Pull, Adjustable 2 5/16"